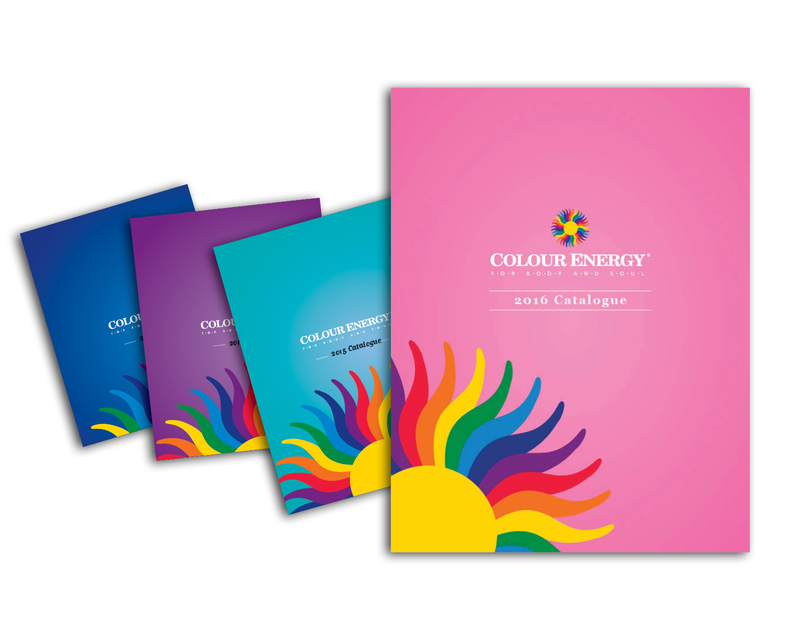 Colour Energy's best catalogue to date! New pictures, new products and new look! COPYRIGHT© 2016, COLOUR ENERGY CORPORATION. ALL RIGHTS RESERVED.